As the great British summer becomes a distant memory and a gentleman’s thoughts naturally turn to autumn style, we thought we would take a look at 4 watches that fit a season where pullovers and jackets are more the norm than shirtsleeves. 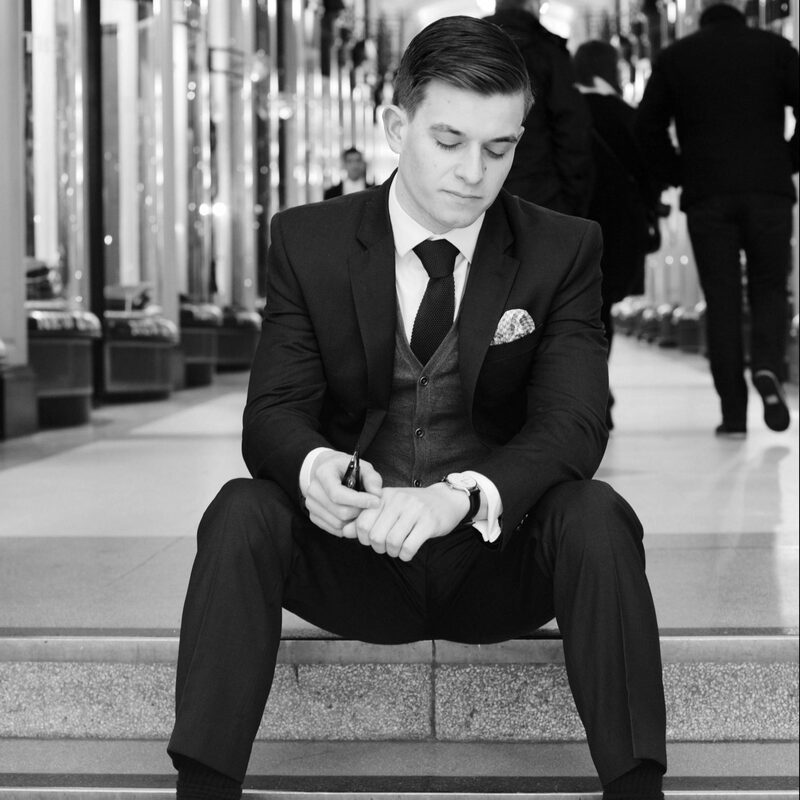 Happily, for those of you who are also able to dress ‘business casual’ these watches will really complement that style, particularly if you can run to a couple of straps (black and brown) for your chosen timepiece. 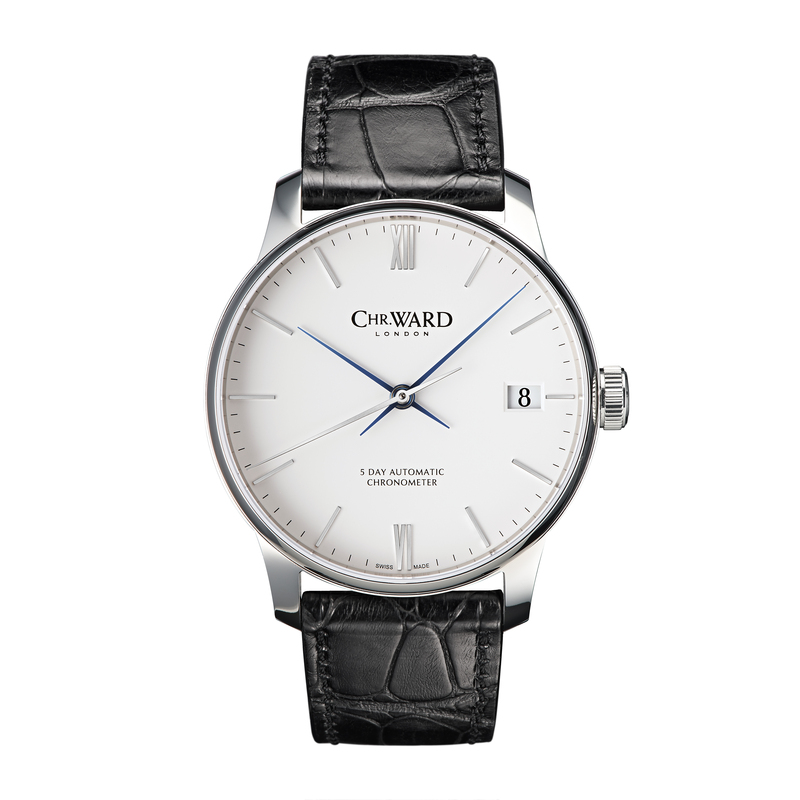 Here at The Male Stylist we can’t get away from the combination of style, value for money and customer care that British company Christopher Ward delivers. Their Malvern Mk2, which is an update of the first watch that they produced (and is quietly becoming a classic in its own right) is our first season’s choice. As usual, our choice the automatic version and it is available with both black and white faces and a variety of straps and bracelets. From £399 it will deliver a gentleman’s Autumn style for many years to come at a sensible price. 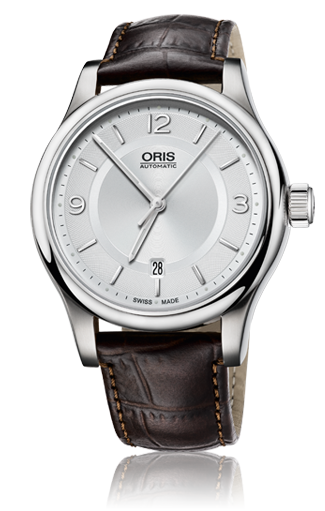 Oris have been offering a wide choice of action, dress and classic watches since 1904 and their Classic Date, again with a choice of dial colours, on a brown leather strap will add an understated touch of elegance to to your autumn wardrobe. At £660 or thereabouts it is a little more expensive than the CW but Oris has become a ‘name ‘for quality Swiss watches at reasonable prices and this one is no exception. 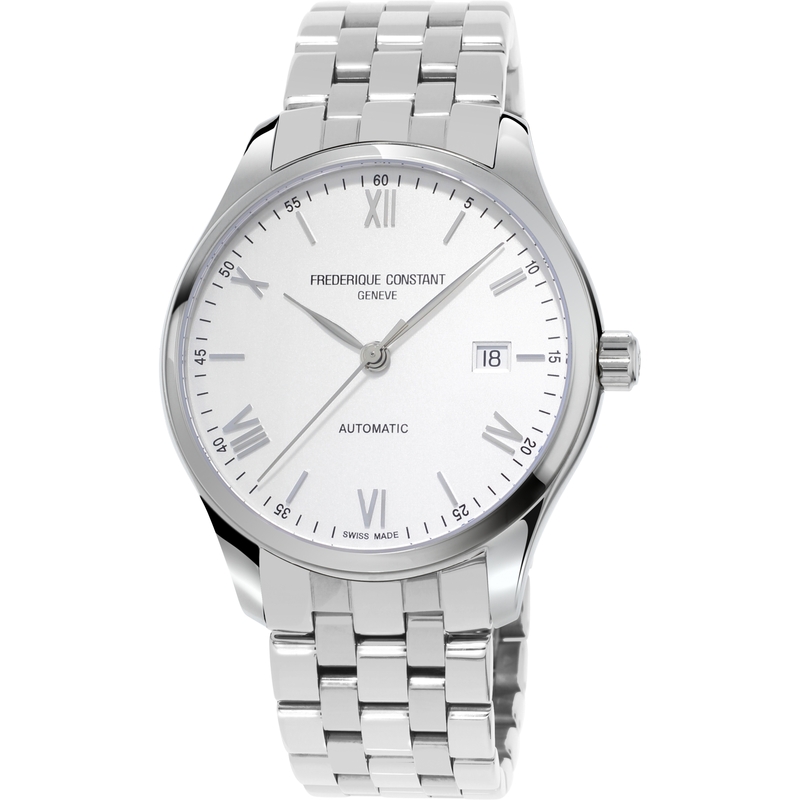 No lesser writer on horology than Ask Men’s authority on wristwatches, The Watch Snob, has some time for Frederique Constant and their Index Slim Automatic certainly does what it says on the label, being both slim and automatic. As with the other two it comes with a choice of face colours and is just a little more expensive than the Oris at £720 but, if you want something with classic style that is a just a little further off the usual and well beaten track, it is a real alternative. 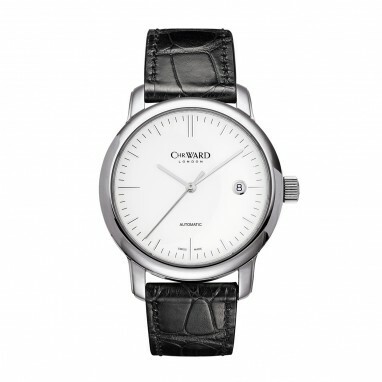 Here at the male stylist it must be becoming obvious that we are impressed with Christopher Ward so we are going to return to them for our final and most expensive seasonal choice. If you are not completely out of cash, it being midway between summer holidays and Christmas, and you have £1500 burning a hole in your pocket, then check out CW’s new Harrison 5 day automatic. Simply stunning in an unassuming but confident way, this is styling complete with the holy grail of classy watches, an in house movement and with a 5 day power reserve! We think this is quite a timepiece to be peeping out from under anyone’s jacket cuff this Autumn. Well those are our favourites and as always if you’ve enjoyed the article feel free to comment, like and/or share it with your gentlemanly friends. If you have other timepieces you’d like to contribute please do comment below as we’re always keen to hear your opinions. Also, don’t forget to subscribe for updates on new articles and features.